The modern world turns on universally-accepted ideas of currency and ownership. Bitcoin, and its underlying technology, offer the potential to move control of these key institutions from change-prone governments to a secure storage system that independently records value and ownership in a distributed public ledger called "the blockchain." 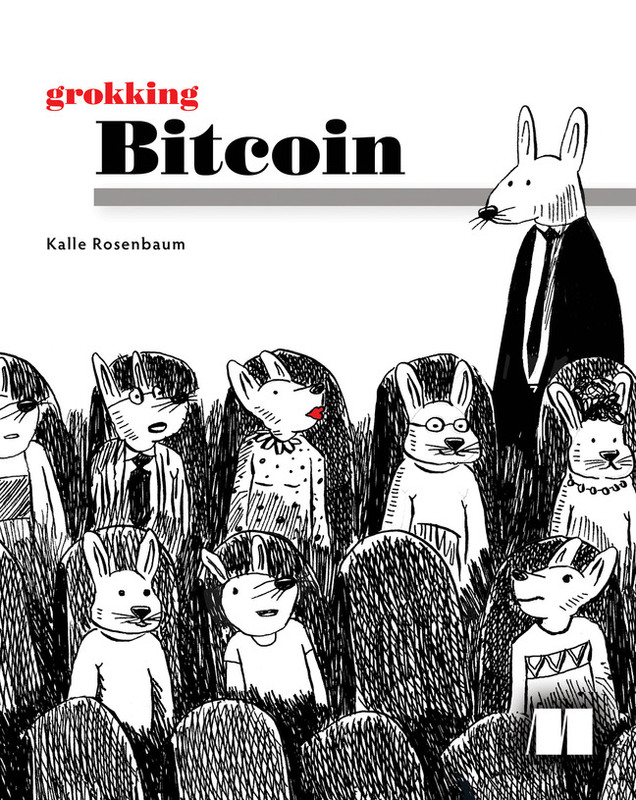 This book provides a jargon-free introduction to Bitcoin for any technically interested reader. Some chapters address technical concepts that require basic knowledge of networking and programming. Bitcoin is an electronic cash system. It allows for people to move bitcoins, the currency of Bitcoin, between each other without using a bank or any other trusted third party.